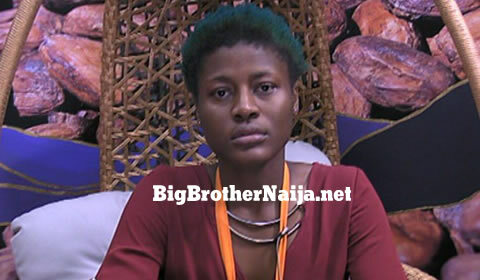 Alex has won the Head of House title for week 11 of Big Brother Naija 2018. Following the qualifier challenge that took place earlier on today, Big Brother asked all the housemates to move into the arena for the no-Nomination show that was obviously kicking off with the final Head of House challenge for this week. For this week’s challenge, the housemates were supposed to collect as much BBNaira as possible in order to win the Head of House challenge, Alex was the first to enter the glass booth and she managed to collect as many BBNaira notes as she could. Cee-C the walked into the glass booth to give a shot at collecting a maximum BBNaira but after her round, Big Brother changed the rules of the game and ordered the competing housemates to only pick one BBNaira note. 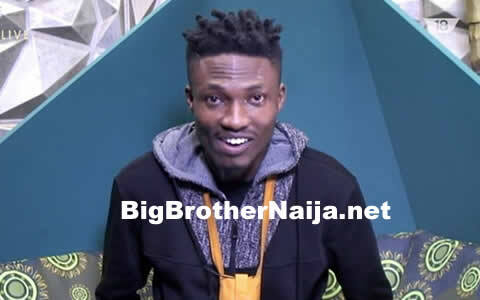 Therefore Alex and Cee-C repeated their rounds and they managed to pick one BBNaira note each, Miracle didn’t manage to catch any note within the allocated time and Big Brother disqualified him from the game. Lolu caught one note at least, Nina also grabbed one BBNaira note and lastly Tobi also caught one BBNaira note, however three housemates were who included Cee-C, Tobi and Alex ended up picking a note of the same BBNaija value. Big Brother then asked Cee-C, Tobi and Alex to play the game once again and in the end Alex emerged as the winner of the Head of House challenge thereby becoming this week’s Head of House. Big Brother then asked Alex to pick one Chance Card and then read out its contents, she picked the Chance Card with pleasure and then proceeded to read out its content. The contents of Alex’s Chance Card read as follows; “This Chance Card puts all the housemates up for possible eviction apart from the Head of House, one housemate nominated by Head of House and the housemate who was in the 4th position in the Head of House challenge”. Well the housemate in the 4th position in the Head of House challenge happened to be Nina, then Head of House Alex nominated Tobi as the Chance Card said. Therefore the housemates up for possible eviction this week are Cee-C, Lolu, Miracle, Khloe and Anto. 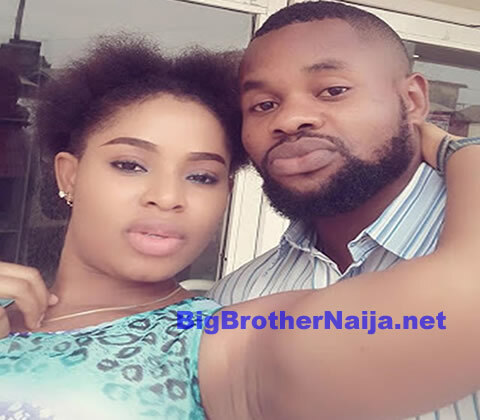 Next story BBNaija Day 71: Five Housemates Up For Possible Eviction, Who Are You Saving? Congrats Alex my shaku shaku, it's good you're already in the final of Big Brother Naija 2018.